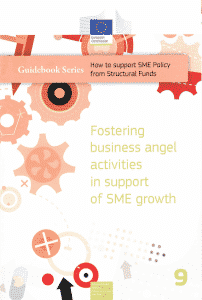 The ninth guidebook of the series “How to support SME Policy from Structural Funds” published by European Commission and written in cooperation with EBAN. In this booklet of 45 pages you can learn more about business angel activities, structural funds, investment process and good practices at regional level. You can download the official version from the EC website.